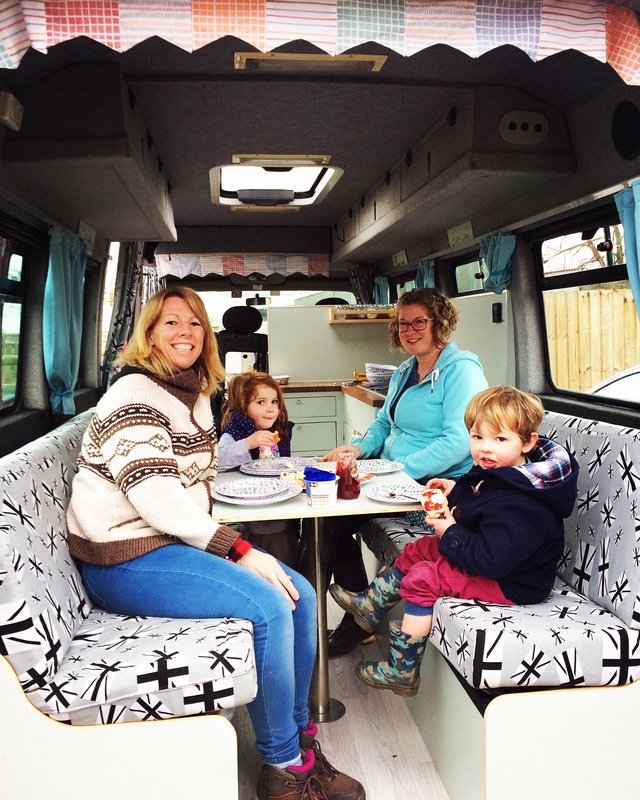 Wanderlust Camper Co campers fill a need for families, couples and friends looking for a camper that feels comfortable, homely and relaxed, away from the usual options of large, gleaming white motorhomes or cool but small VW’s. The vans are decorated in a fun way and suit festivals, retreats and events off grid as well as standing out from the crowd at the campsite. When designing the campers, comfort and ease-of-use really was paramount. The Amelia van is a very flexible 4 berth Mercedes Sprinter. She has several seating options from the 2nd row of travel seats and two single bunks formed from an additional seating option at the rear. 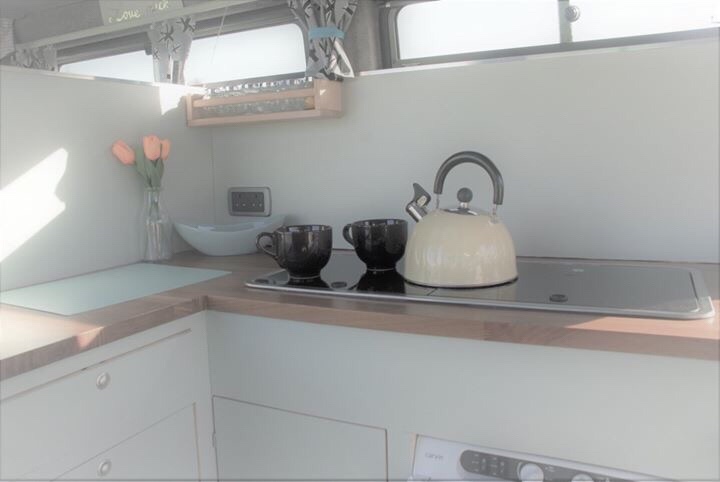 Lula is a Ford Transit with a more traditional campervan layout – with a spacious double in the roof and a smaller double from the rock n roll beds. 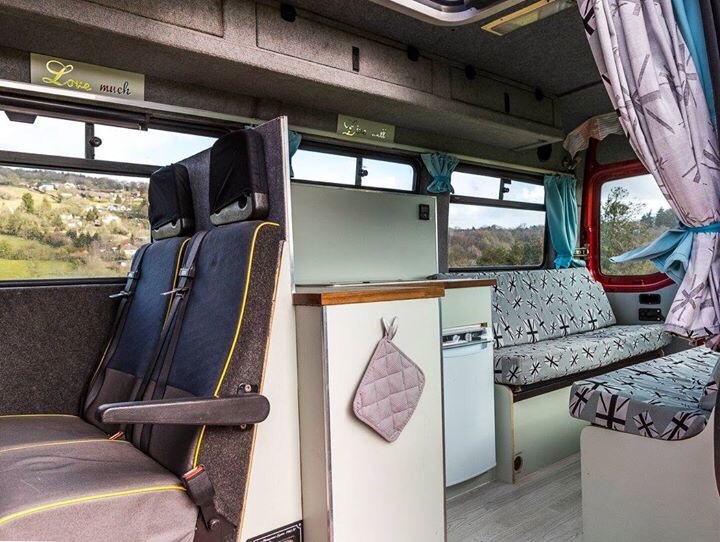 Sally is a spacious Vauxhall Movano – which can accommodate a family of up to 5 – with two opposite sitting bench sofas that slide to create a double bed and two children’s bunks from the 2nd row of seats. All the campers offer a 2-burner gas hob, 3-way fridge and running water so you can prepare meals and cook wherever you are. 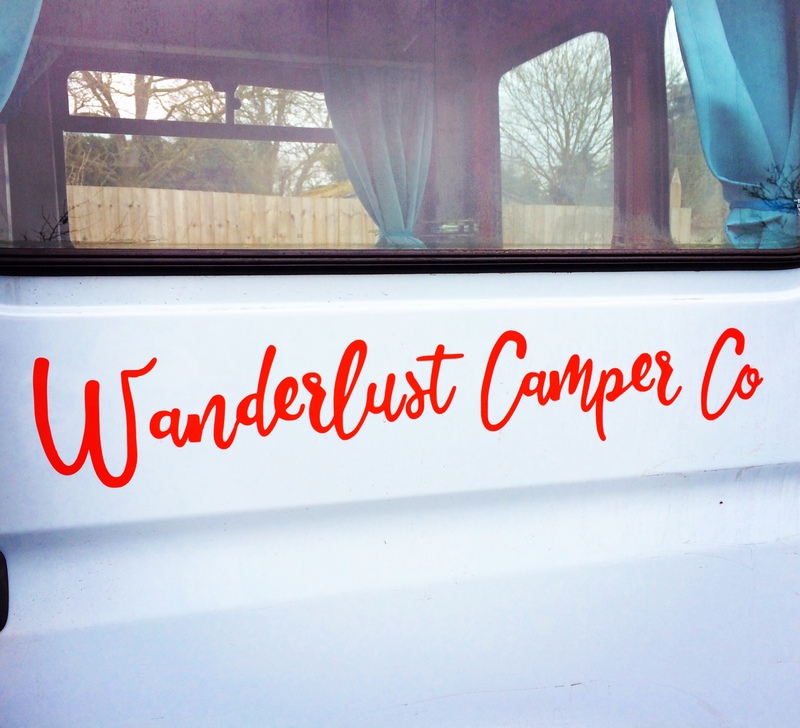 Wanderlust Camper Co offers handcrafted ‘glamping’ style campervans to hire for families, couples and groups of friends and they are available to hire individually or as group for special occasions and events. 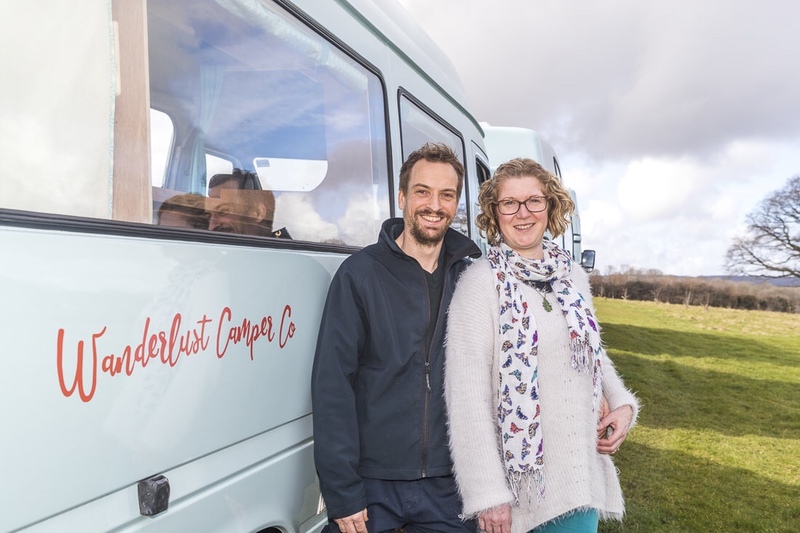 New for the 2018 season, Wanderlust Camper Co have revealed their new look campervan fleet and announced several partnerships with other local businesses to offer some interesting breaks with a difference. 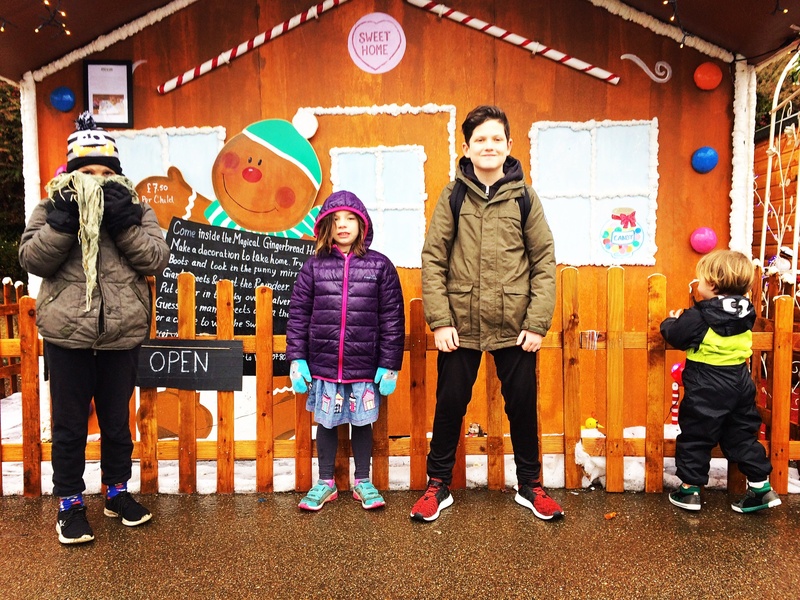 We know from those hiring our vans last season, that many guests chose to holiday locally because the region of the three counties has so much to offer visitors. 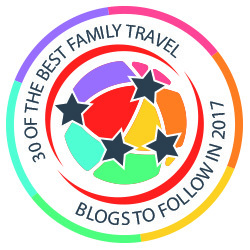 Therefore, offering unique breaks to our guests seemed like the natural next step. 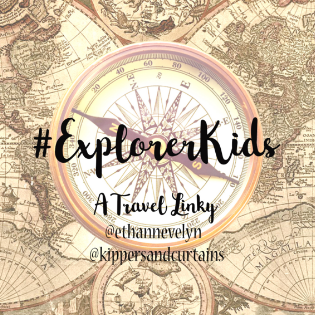 We are so thrilled to be able to partner with some great venues in the Cotswolds. 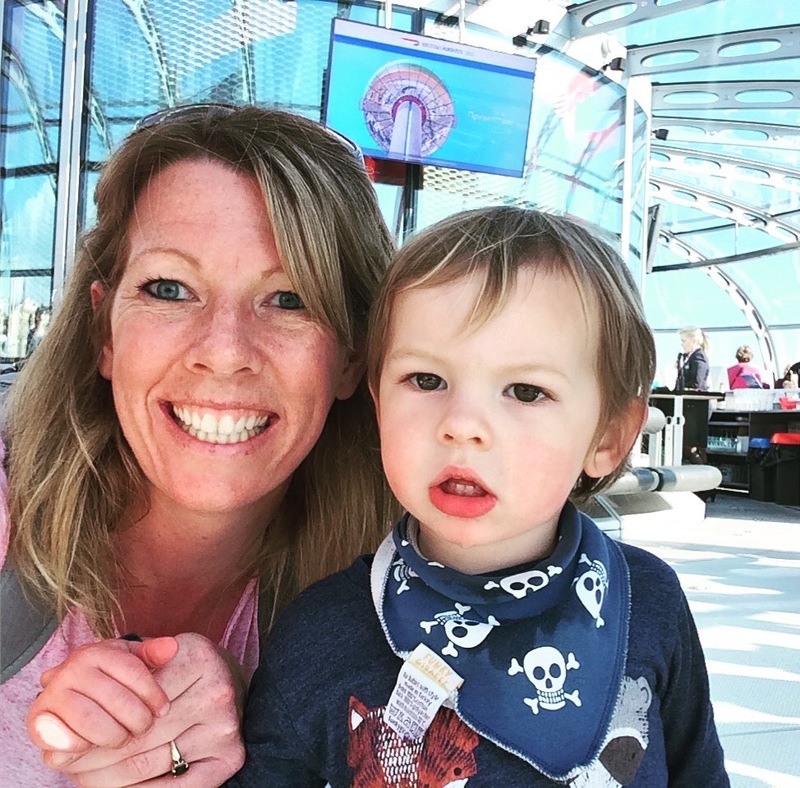 The first of these opportunities announced is a stay with a difference – fancy staying at a glamping site and even taking your horse with you? 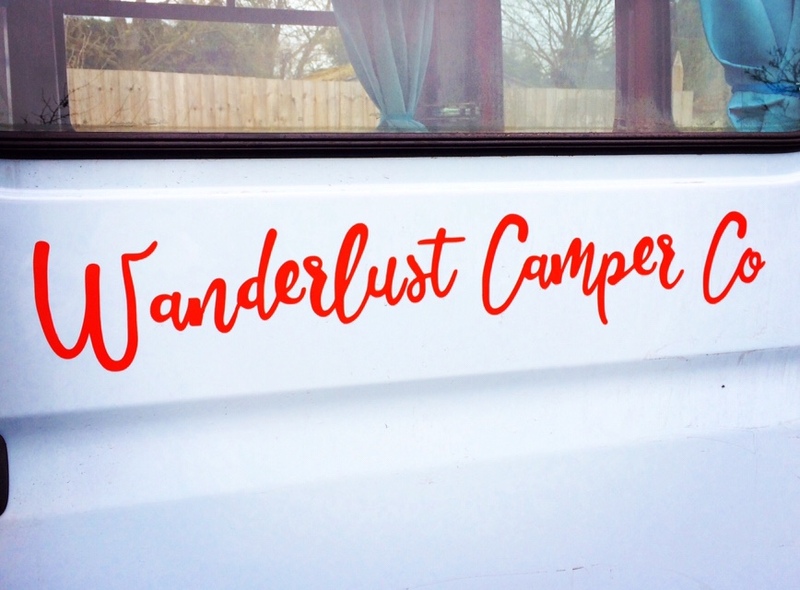 Wanderlust Camper Co have teamed up with Rosebud Meadows glamping site at the foot of the Malvern Hills, to offer exclusive breaks. With a combination of a stay in a ‘glamping’ campervan, on a glamping site located less than 10 minutes’ drive from The Three Counties Showground, guests can enjoy a unique break and combine their stay with an event at the showground. Guests are even welcome to bring their dogs or horse, to enjoy the break too. Rosebud Meadows offers first class accommodation for your horse in either the American style barn or well fenced paddock and offers direct access to over 3,000 acres of off-road riding. The location of Wanderlust Camper Co’s campervans is also perfectly located for equestrian events at Cheltenham, Hartpury and Badminton too.